"I never met a piece of chocolate I didn't like", this is a very popular, indeed, a true saying that brings forth the love we all have for chocolates—yummy delights! Whether it is chocolates or chocolate hampers, we don't spare any during festivals and occasions. As theseason of Rakhi comes knocking on our doors, chocolates tantalize the taste buds. From scrumptious molten dark chocolates, cocoa shower gel, chocolate flowers and chocolate gift baskets, Rakhi Gifts keep rolling on. A fabulous tasting chocolate hamper, containing a great selection of high quality British chocolate bars, Chocolate Feast, Cadbury's Fruit & Nut, Cadbury's Dairy Milk Mint, Cadbury's Dream, Caramel, Cadbury's Twirl, Bounty bars, Cadbury's Dairy Milk, Cadbury's Dairy Milk Turkish, Flakes, Star Bar, Cadbury's Crunchies Giant Kit Kat, Walnut Whips, and Turkish delight. It is yet another exotic gift hamper brimming with delicious chocolates in every form. This hamper contains Sugar Mice chocolates, Milky Bars, Tooty Fruities, Jelly Tots, bags of Jelly Babies, boxes of Candy Sticks, Popping Candies, Bubblegum Machine with bubblegums, Fruity Lollipops, Giant Rainbow Lollipop, Twistpop Lollipop, Apple Lollipop, bags of Rainbow Drops, Sea Jelly Monsters, Blue tongue bubblegum bars, Sherbet filled Fruits and Candy Necklace. This sinfully delighting chocolate hamper will surely make you commit sins. 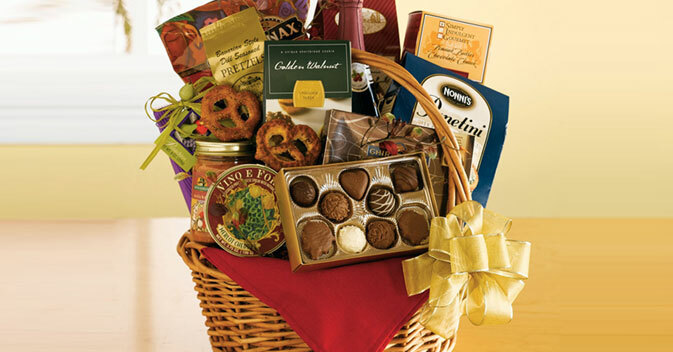 This hamper is full of four bars of the finest chocolate blends and pieces of delectable gourmet chocolates. This is truly a generous gift hamper for sendrakhi.com offers you interesting insight on chocolate hampers for Raksha Bandhan celebrations. Keep browsing the pages of the website for more information.